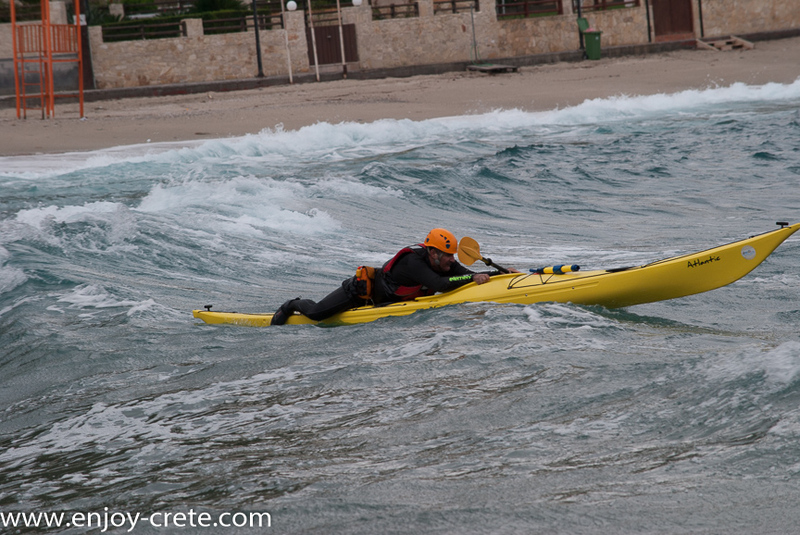 Successful completion of British Canoeing 3* Sea Kayak Award is recognised world-wide as an indication that the holder has the personal skills, understanding and knowledge of sea kayaking and the wider environment as befits an improving intermediate sea kayaker. 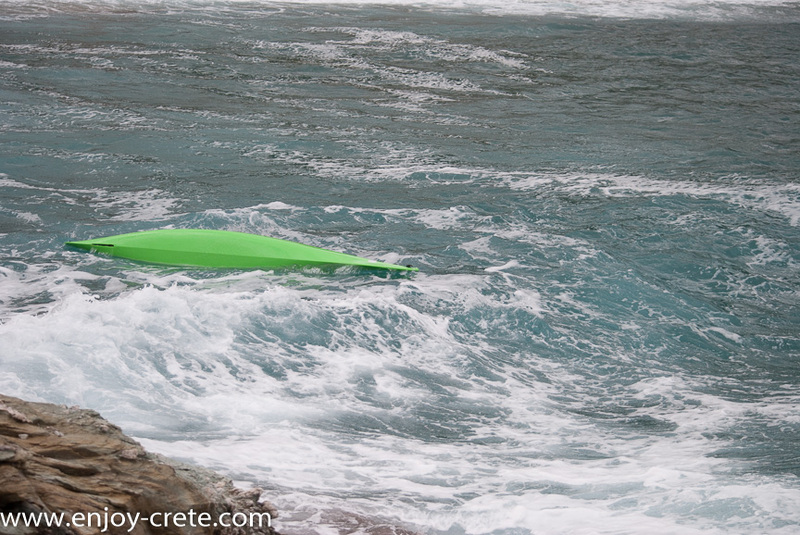 Don't miss the opportunity to paddle in warm water and get a top certification while enjoying your holidays in Crete! The award requires the candidate to demonstrate competent and efficient paddling in a moderate tidal environment in winds not exceeding BF4 as part of a led group but with sufficient group awareness skills to assist in the smooth running of such a trip. Other areas assessed include forward and backward paddling, moving sideways, changing direction, supports, rolling, tow systems, deep water rescues and Eskimo rescues as well as an understanding of tides, navigation, meteorology and trip planning. Our training will be delivered over three days followed by a one day assessment. The emphasis will be on developing a strong group dynamic amongst the candidates as well as polishing personal paddling, towing and rescue skills while journeying along our fabulous coastline; these will be three busy but fun days with lots of learning opportunities. Some “dry-time” will be spent looking at tides and tidal planning, navigation and meteorology to enhance your paddling skills. Depending the weather we will choose our location. Most of the times it will take place near Heraklion city and that is the best place to book for accommodation. We provide all paddling gear including jackets if you join us during the winter months. Be sure you check all the requirements listed below. A deposit of 50% is needed in order to book a place in the courses. Payment of the remaining balance will be done before the beginning of the course. In case of cancellation the last two weeks before the course dates, the deposit will be retained unless the place is sold, in which case it will be fully refunded. In any case the course is cancelled from our side, the deposit is refunded. Use the button on the right side of this text to book for the course. Cost: €250 per person or €450 with accommodation.